Not all manufacturing software is the same. Critically evaluate your current software or a new solution to understand its potential value. There are a lot of MES and manufacturing software systems out there for companies to choose from, but not all are created equal. They all offer similar functionality. They manage manufacturing information, sending work instructions to the shop floor and collecting data on production. While some MES offer just the standard core functionality, other systems, especially older software, struggle with functionality-creep, attempting to handle everything from your product lifecycle to financials. We believe ERP (Enterprise Resource Management) and MES are different. 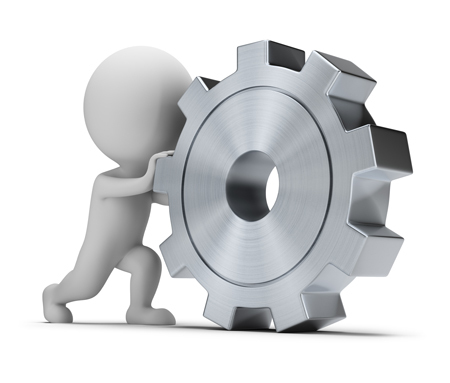 Tools that pile functionality in the system force users to work the software rather than manufacturing. Smart MES are different. An MES that focuses on delivering value to the manufacturing process is a Smart MES. It enables users (and the business) to work better, faster and with fewer errors. Forward-thinking, modern Smart MES become the foundation of the Smart Factory and a critical tool for the Industrial Internet of Things (IIOT). It’s more than work instructions on glass. Some systems offer bare minimum functionality – work instructions are emailed to the floor where data is collected on a spreadsheet. A Smart MES provides dynamic, visual work instructions, system connectivity, asset management, and more. You need a system that supports modern manufacturing. Older, less dynamic systems can’t do that. The software adapts to changing conditions on the shop floor. With enough money, you can build your own MES that meets every need you have right now. Whether you build it yourself or implement a module-based MES system, delivery of today’s requirements in a few years’ time is not good enough. By the time the system is delivered, your needs have changed. With a change in regulations or a new piece of technology, the system you designed will be outdated. A Smart MES adapts and grows with you, allowing you to work in the system to meet the changing needs of your shop floor. The system allows users to focus on manufacturing, and not on using the software system. Some MES are so complex users spend more time navigating screens and pull-down menus than actually doing their job. 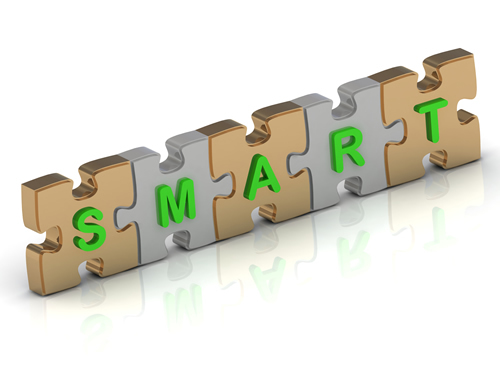 Smart MES eliminate unnecessary complexity and directly support production improvements. Necessary training for the software should be measured in hours, not days. Complexity never increases benefit in manufacturing software. Smart MES use shop floor data to improve production. Using a modern, data-driven manufacturing software system with real-time production data, you should see potential problems. The Smart MES will have integrated tools like scheduling, change orders, and procedural enforcement to implement a solution for any potential issues. The software minimizes disruption and cost. Some MES require you convert your processes and work instructions to a new format. The result of this conversion is costly shop floor disruption and a struggle to adopt the software. Other systems offer a plethora of modules and add-ons, delivering a complete solution only to users willing to pay for it. With a Smart MES, it should be easy to adopt the tools to your current processes, and the functionality you need should come fully-loaded out of the box. Modern manufacturing software shouldn’t be measured by functionality. Most systems can deliver the minimally viable prouct (MVP) that you require; look past that for a few big wins that help your production, like scheduling or asset management. True benefit is found in the value it adds to your production and manufacturing environment. This is the difference between a basic MES and a Smart MES. A Smart MES enables data-driven, digital manufacturing and becomes the core of the Smart Factory. Contact CIMx today to learn more about the Smart MES and what it can do for you. This entry was posted in Manufacturing, Manufacturing solution and tagged manufacturing software, mes, paperless manufacturing on November 3, 2015 by Ed Deaton.